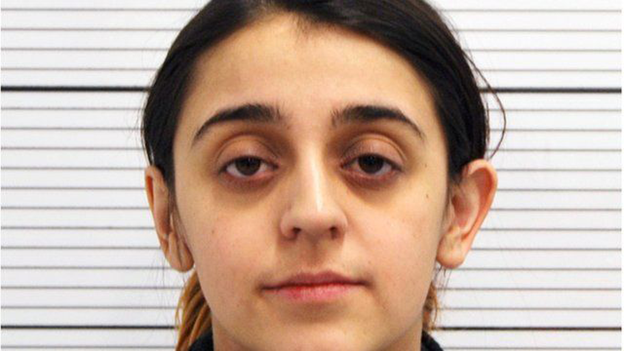 A British mother who took her toddler son to Syria, has been found guilty of membership of so-called Islamic State. Tareena Shakil, 26, is the first British woman to return from the self-declared caliphate to be convicted of the offence. Shakil, of Birmingham, has also been found guilty of encouraging acts of terrorism through messages posted on Twitter. She denied the charges. She had admitted travelling to Syria. But following a two-week trial at Birmingham Crown Court, the jury rejected her claim that she had only wished to live under Sharia law. 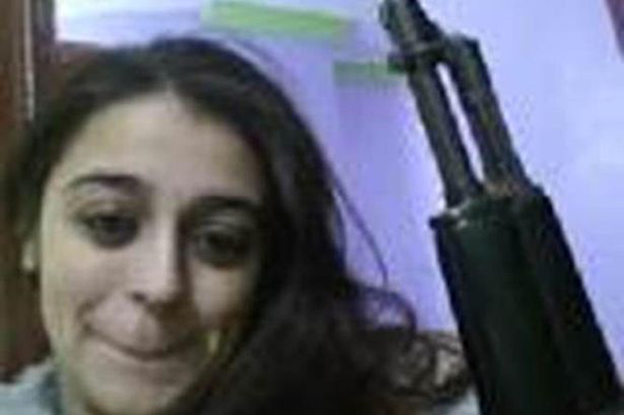 The jury was shown her tweets, messages and photographs, including images of the black flag of IS and passages calling on people to "take up arms". She had also stated her wish to become a "martyr". 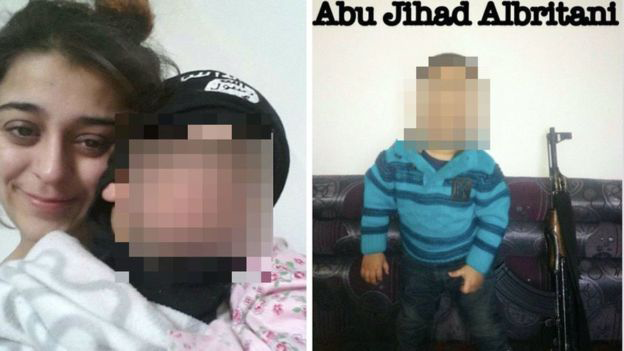 Shakil, of Beechfield Road in Birmingham but formerly of Burton-upon-Trent in Staffordshire, posed her son for pictures wearing an IS-branded balaclava after secretly running away to Syria in October 2014. She told the court it was because he "loved hats". 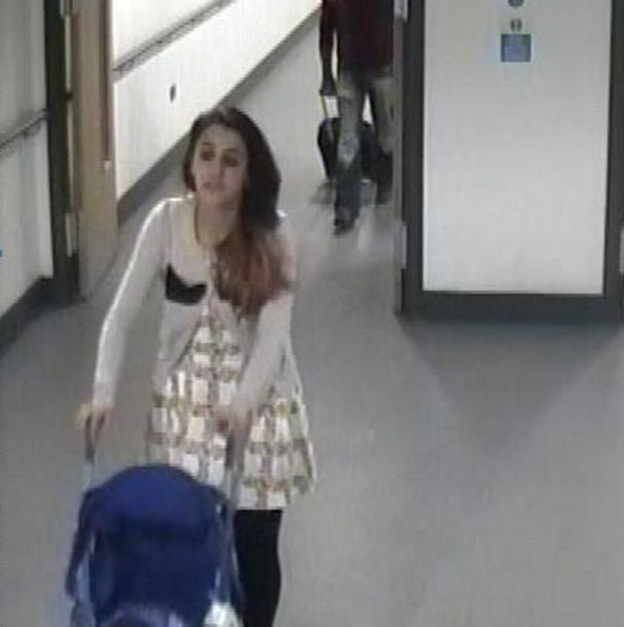 Her defence team maintained she went to Syria with the toddler to escape an "unhappy family life". Tareena Shakil was charged with "membership" of the self-styled Islamic State organisation - but she never had a membership card. 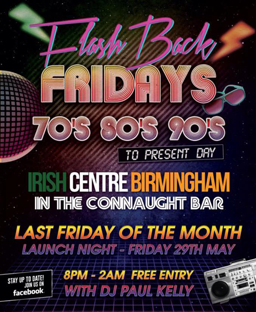 She says she deeply regrets going to Syria and, in a courtroom twist, told the jury she'd even been debriefed by MI5 on her return. So why did she face this very serious charge? Terrorism legislation basically says that membership of a banned group means to "belong". Some organisations, such as Irish paramilitaries, had formal procedures for membership. With IS, men swear an oath, but the situation with women is less clear. The jury was told to not think about membership in terms of belonging to a library or a gym. Instead, they had to decide whether Tareena Shakil voluntarily went to be with IS in Syria, knowing its aims, how it would achieve them and, crucially, seeking to associate with like-minded individuals. An NSPCC spokesman said: "It is inconceivable that a mother would be willing to put her child in such a dangerous situation, potentially exposing him to harm and even death." Shakil left IS territory in January 2015. Her defence said she was unhappy in Syria and she told the court: "I came back of my own free will. I came back because I realised I had made a mistake." Shakil said she caught a bus to escape the terror group's clutches, bribing a taxi driver to take her part of the way before dashing across the Turkish border under the noses of an IS patrol. She is due to be sentenced on Monday.